The RC Series is a right-angled aluminum step nosing for fitting to the edge of steps in public stairways, exit ways and all other applications where slip resistance or step edge contrast is an issue. 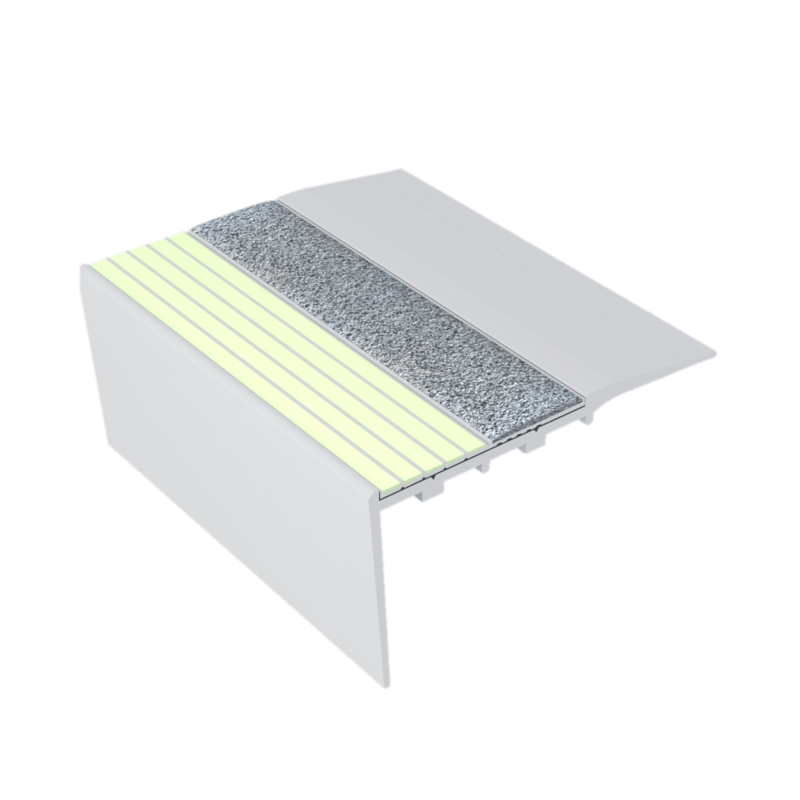 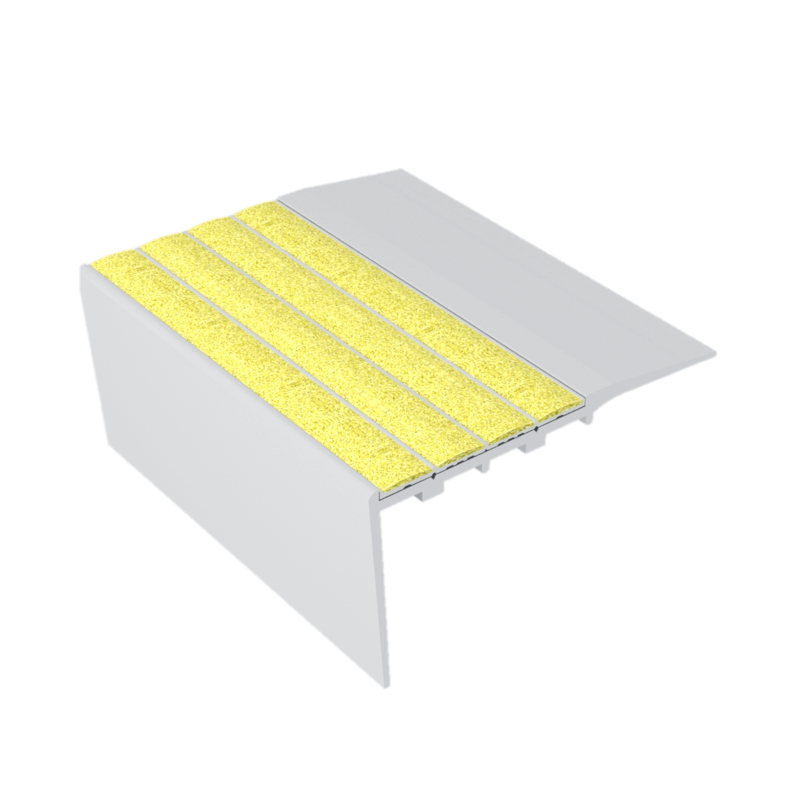 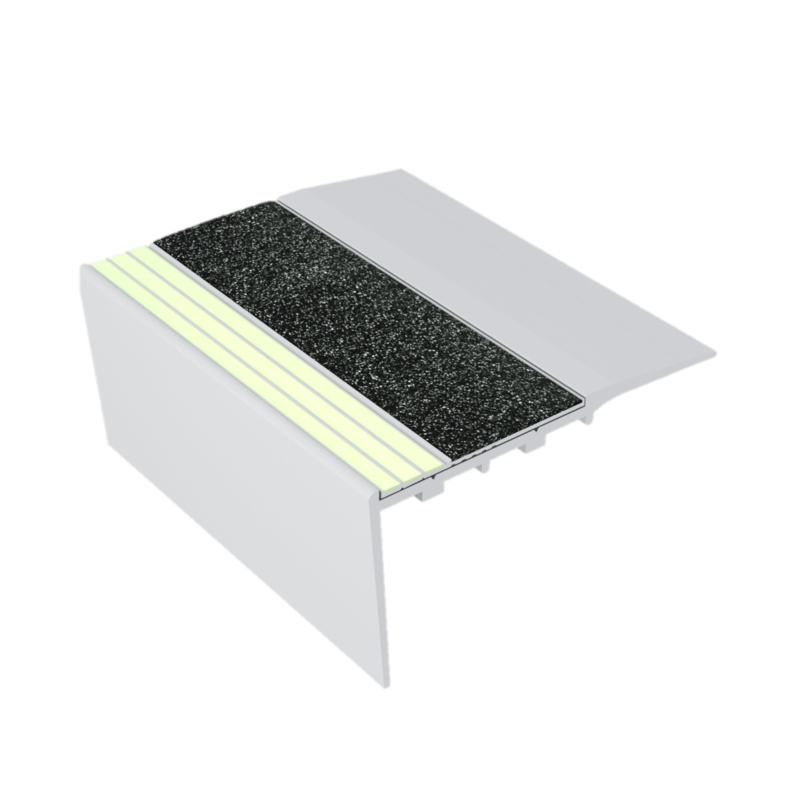 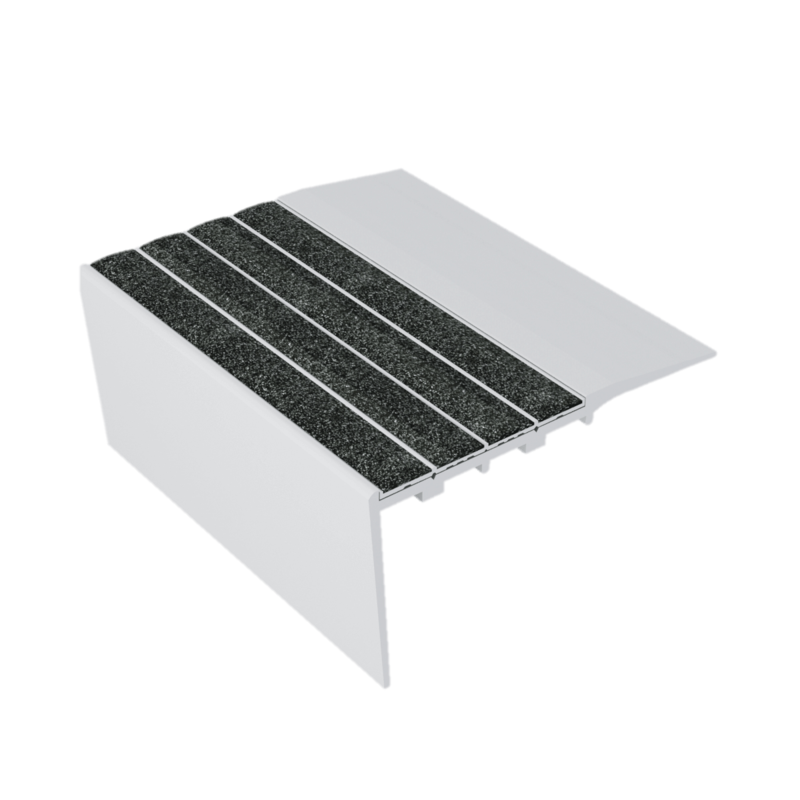 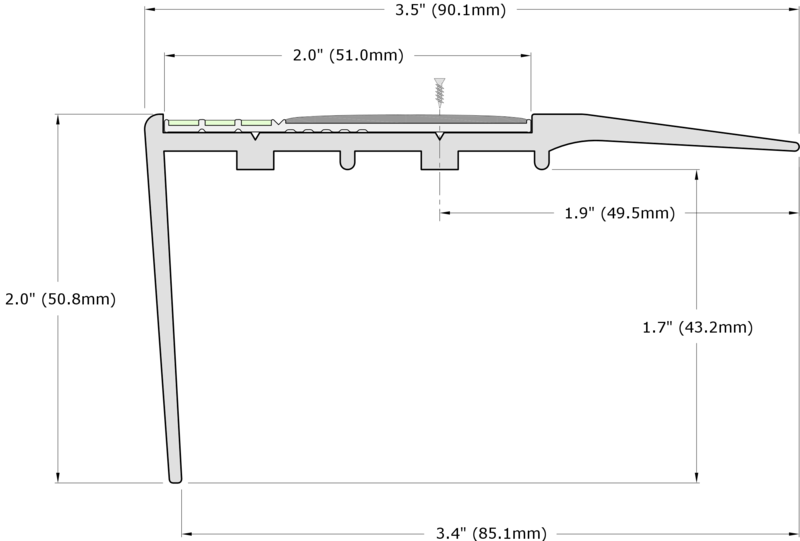 The Ecoglo® RC series with N Series has a 2 inch (51mm) insert to provide 2 inches (51mm) of non-slip surface on the step. The RC step nosing is designed to reduce falls and enhance egress speed.